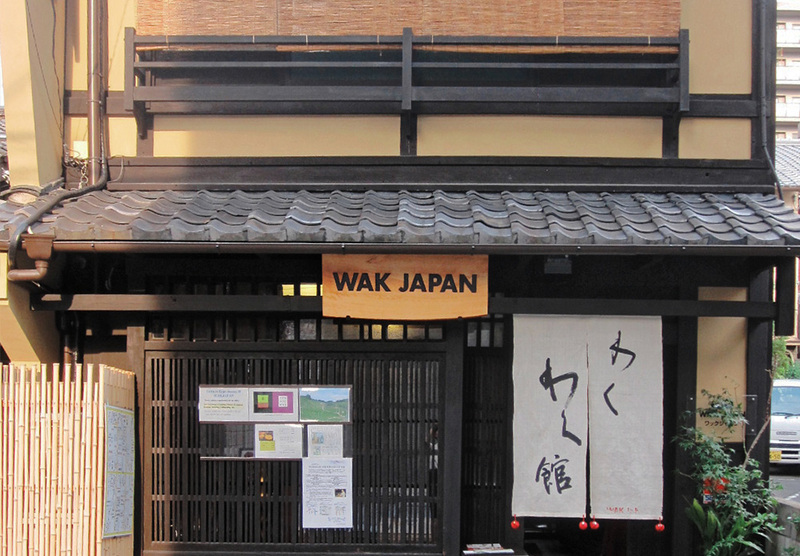 This is one of the WAK JAPAN’s original programs featuring a Bento cooking at WAK JAPAN’s machiya house. You can enjoy making your original bento with anime character face or kawaii images! ・Time required approx 1.5 hour. *Please make a reservation beforehand two days ago.